On Monday October, 26th Noel Gallagher joined U2 on the stage of O2 Arena in London. 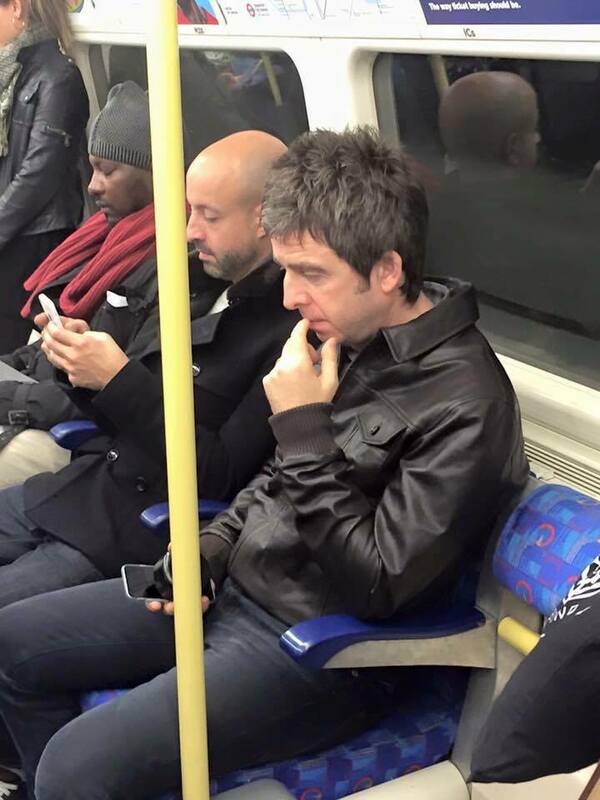 The former Oasis guitarist was spotted on the tube by fans ahead of his onstage cameo with the Irish band. 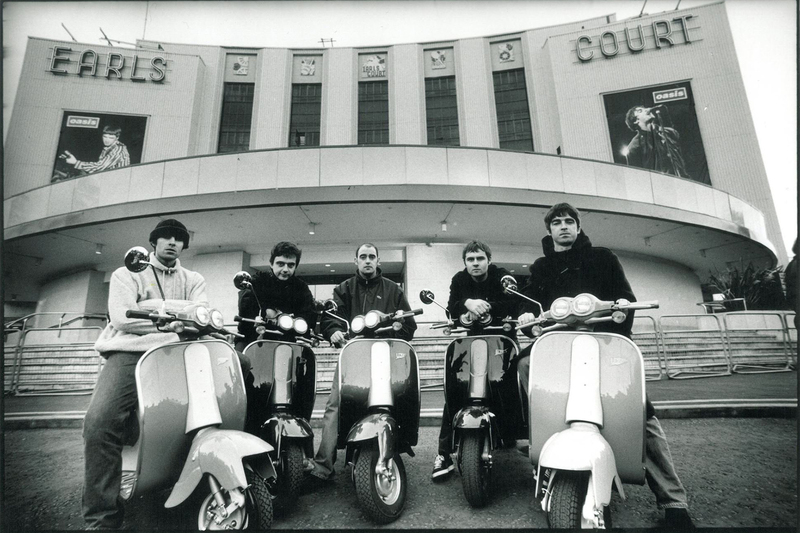 ← ‘Noel Gallagher’s High Flying Birds’ live in Belgium.